Please check back here for progress on existing fundraising targets and new fundraising goals. If you would like to help fundraise for the club please join the Fan’s Trust, where fundraising will be an integral part. 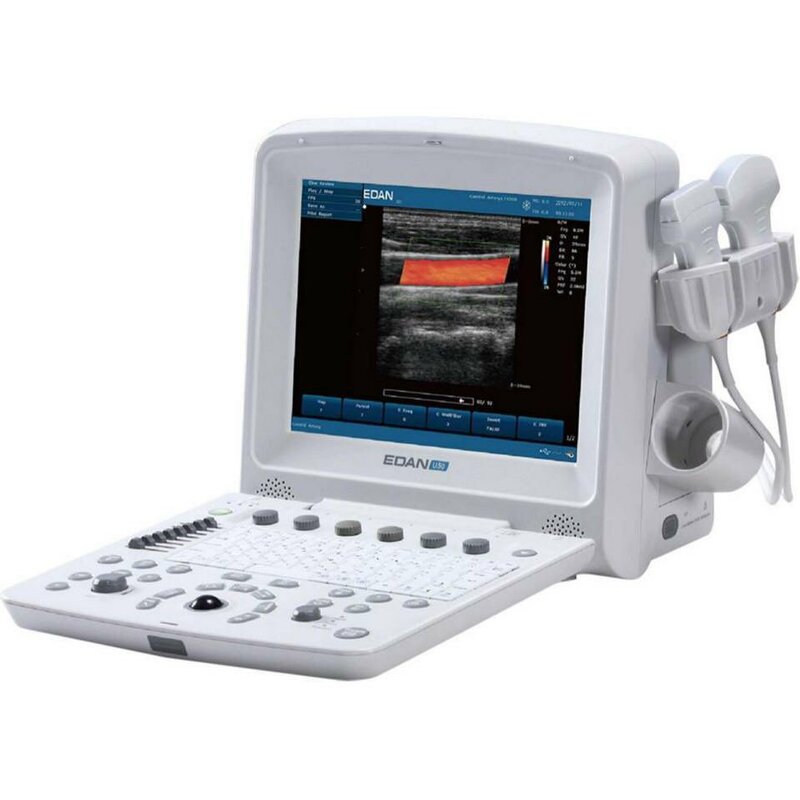 We are currently fundraising for a Diagnostic Ultrasound machine for early diagnosis & treatment of players. This usually costs between £600- £1000. For any donations please speak to Marina Howlett.